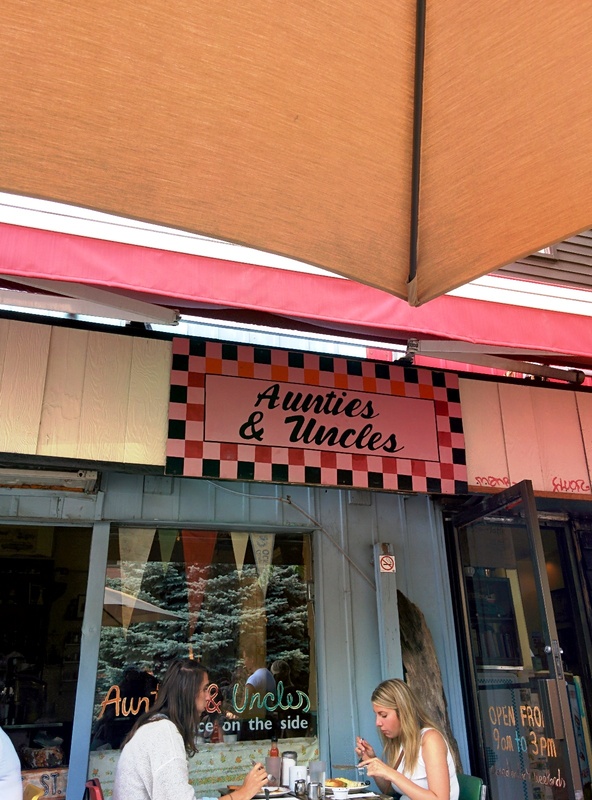 To me Aunties and Uncles is a hipster haven; the place oozes hipster and super old retro furnishings. Thankfully the food doesn’t follow suit; it’s all home-style comfort food. 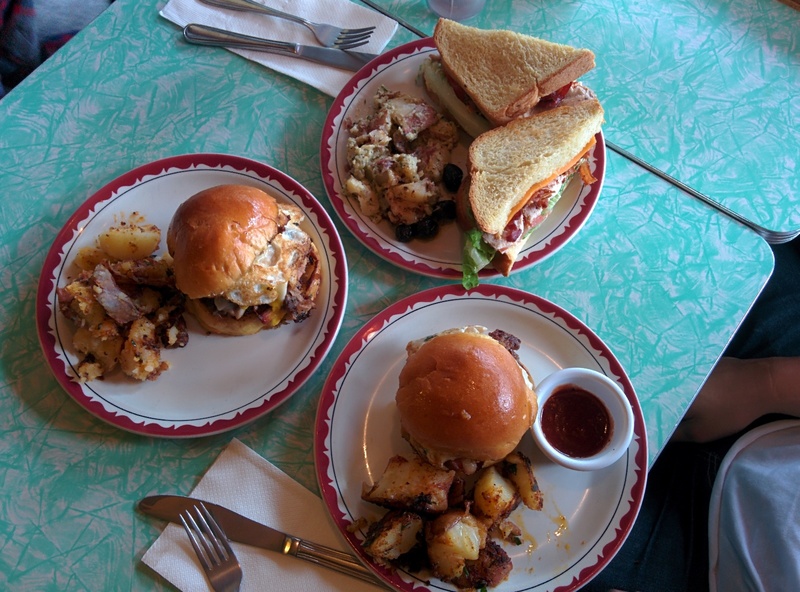 I went for an extremely late brunch and we ordered three of their sandwiches, the “breakfast” burger, their pulled pork sandwich and the A & U club sandwich. I wasn’t sure what to expect given my surroundings but the food came out looking magnificent. 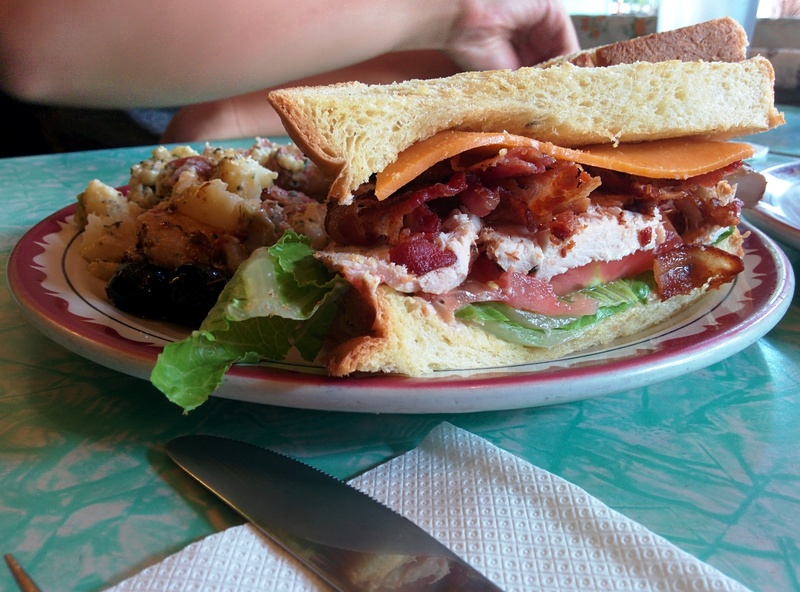 It was a trifecta of beautifully presented sandwiches. 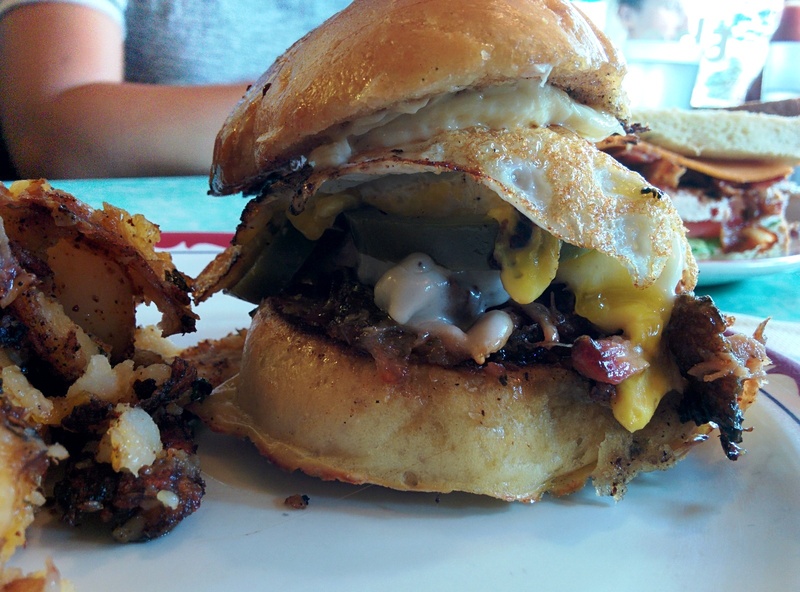 I started with the pulled pork, it was juicy, spicy, sweet, crunchy and just delicious; they’d really put thought into the ingredients, provolone; jalapenos and aioli with a fried egg and pickles, just a goddamn excellent sandwich. I went for a taste of the burger next and it was also on point, a real classic done well, beef, cheddar, bacon, pickles and egg; I don’t normally like egg and this was no exception; apart from the egg this burger had everything going for it, oh and their home fries, amazing with some of their house made ketchup. Lastly the club; it was a disappointment; not only because the first two were so amazing but in its own right the bread was too dense and stale, the construction was sloppy and it fell apart very easily; even the filling didn’t make up for anything, it was to me an all-round failure. I’d go back for the burger and pulled pork in a heartbeat, I still think about the pulled pork on occasion; if they have it on their menu, don’t be a fool, order it. 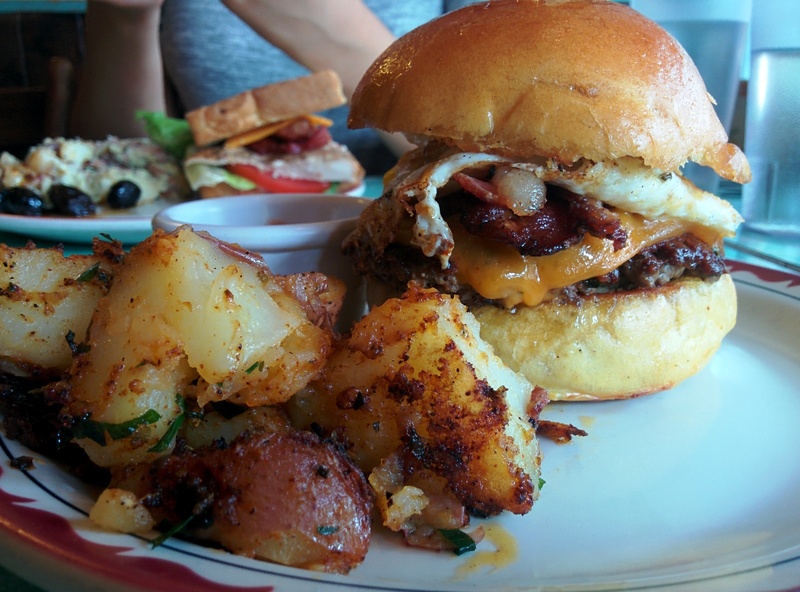 Posted on September 16, 2015 October 13, 2015 by AdrielPosted in Brunch n Lunch, Canada, TorontoTagged Brunch, Burger, club sandwich, home fries, pulled pork, Toronto.